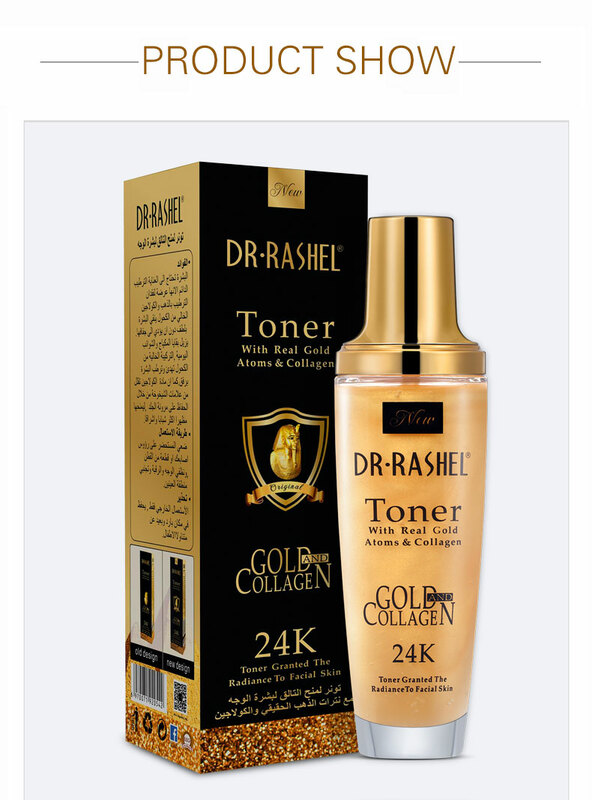 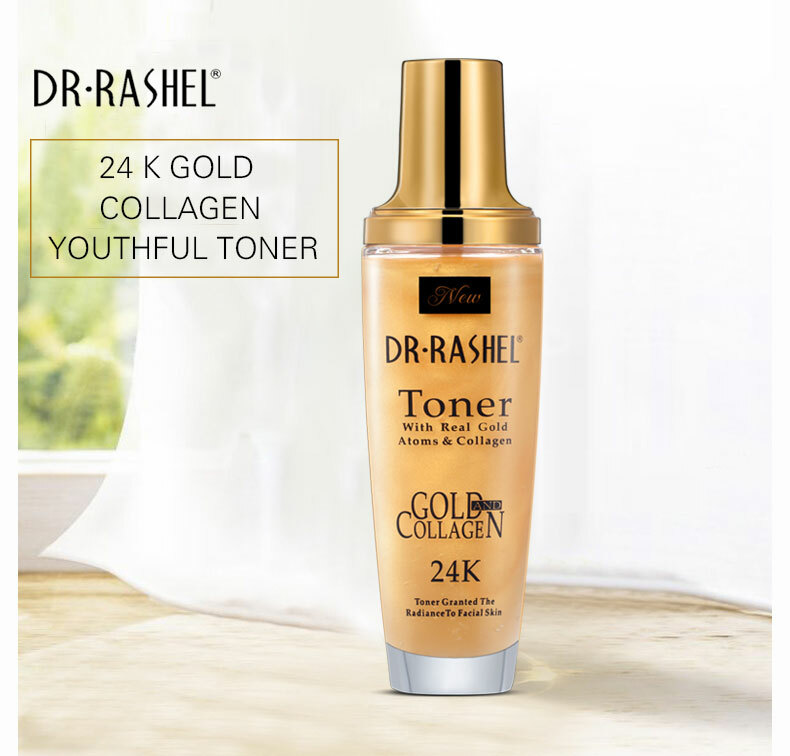 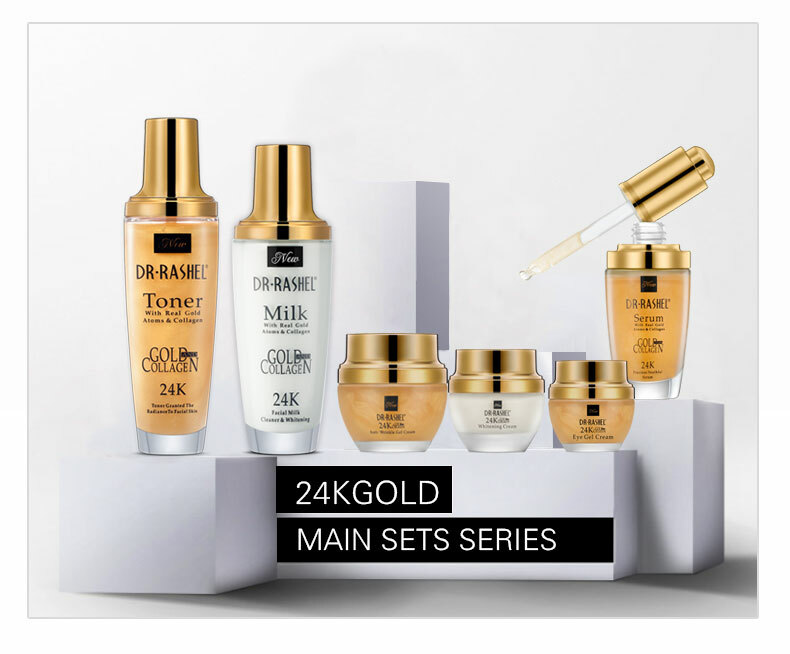 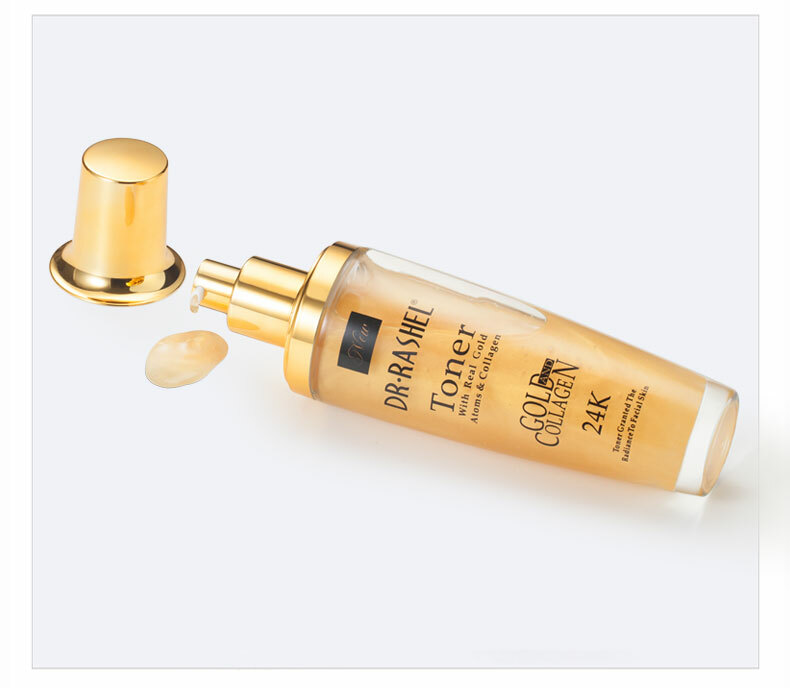 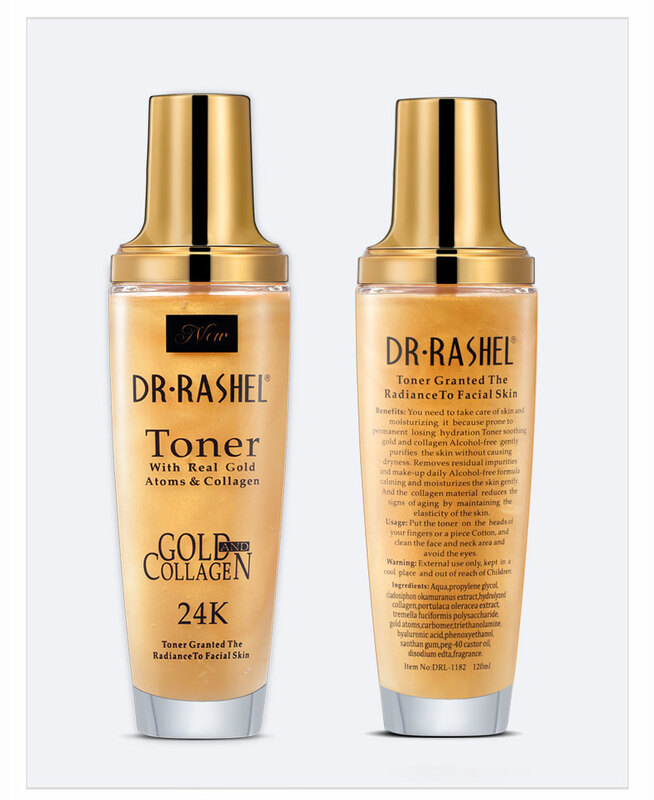 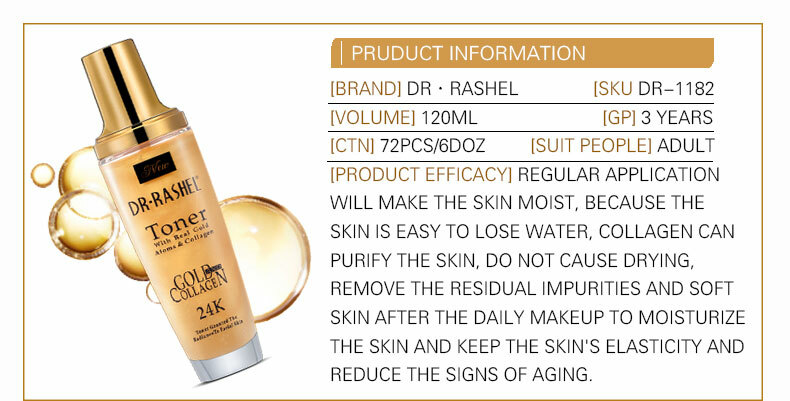 DR.RASHEL Gold Collagen Toner helps to moisturize, purify and lighten skin. 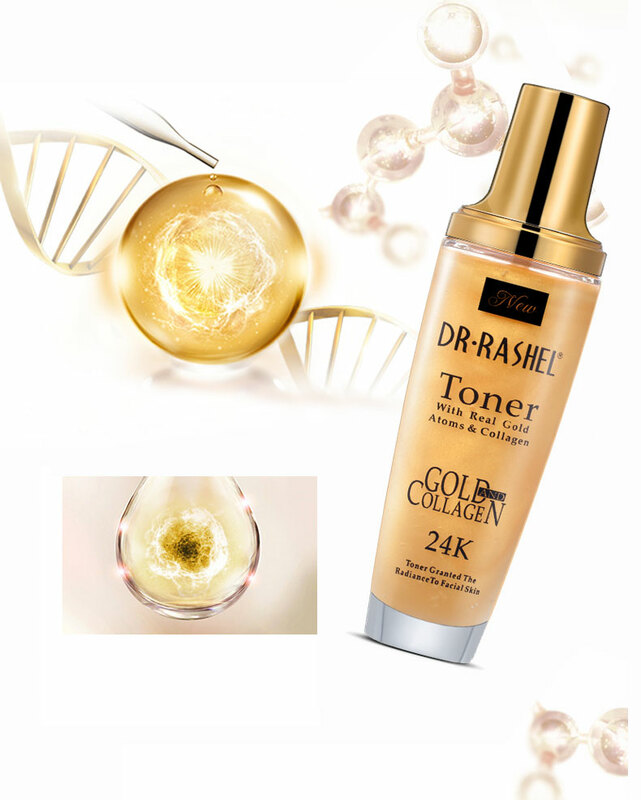 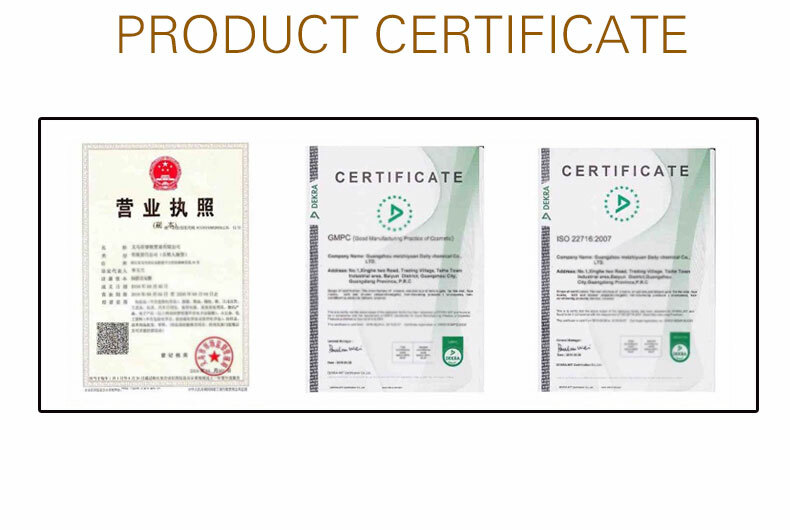 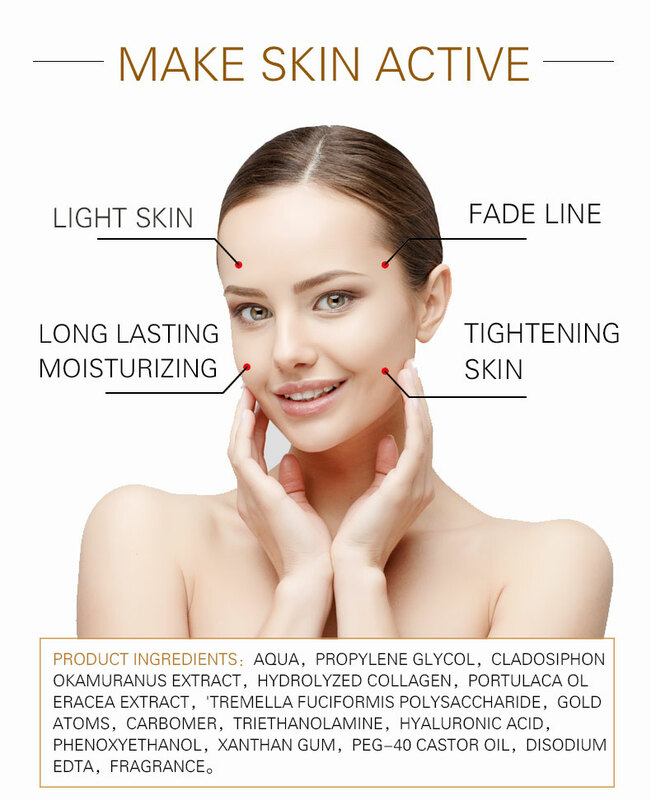 Collagen material helps to reduce the sign of aging by maintaining the elasticity of the skin. 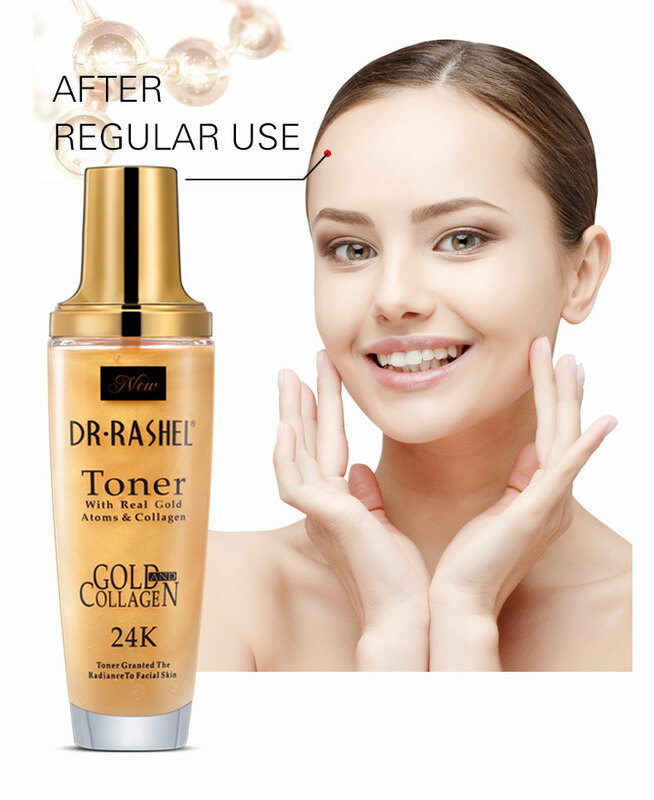 After you clean the face, put right amount of Toner on the face. 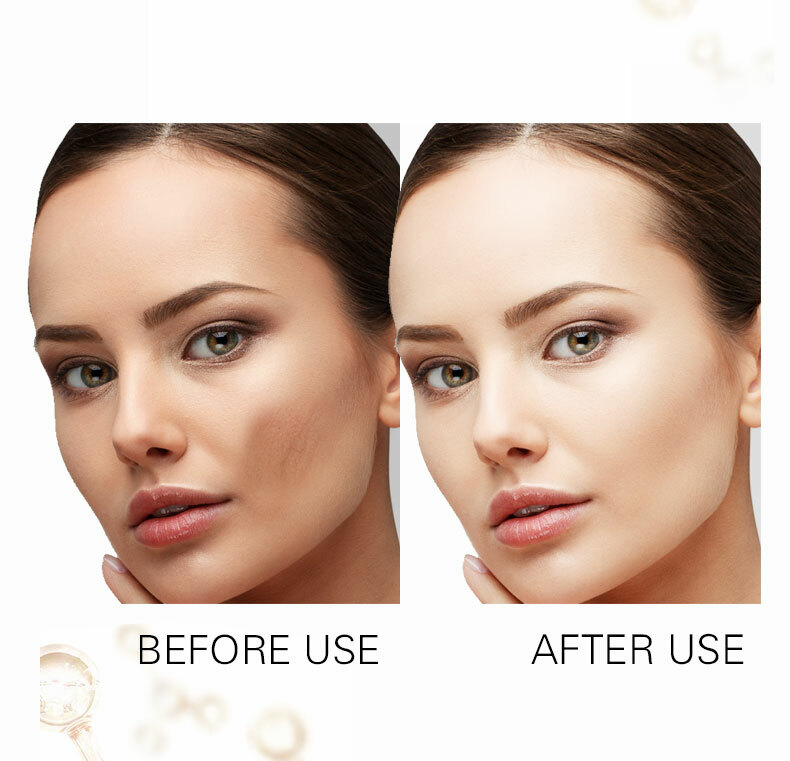 Avoiding Eyes.